Hello and happy Wednesday everyone! 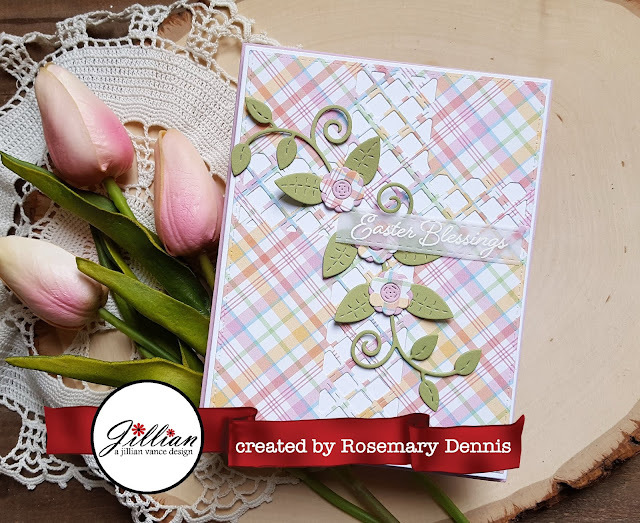 Rosemary here with another Easter card made using the Divine Cross Create-a-Card die set. For this card I used the lattice die from the set along with one of my favorite A Jillian Vance Designs the Swirly Vine die. I found some pretty plaid paper with soft spring colors in it and die cut it with the largest Stitched Dot Rectangle die. I then lined up the lattice cross and die cut it from the center of the panel. White cardstock was die cut with the largest rectangle backdrop die to be the backing for the cross panel. I die cut some flowers using the little flower die from the same patterned paper and from the same cardstock I used for the card base and layered the flowers together. I die cut the Swirly Vine and adhered it to the cross. 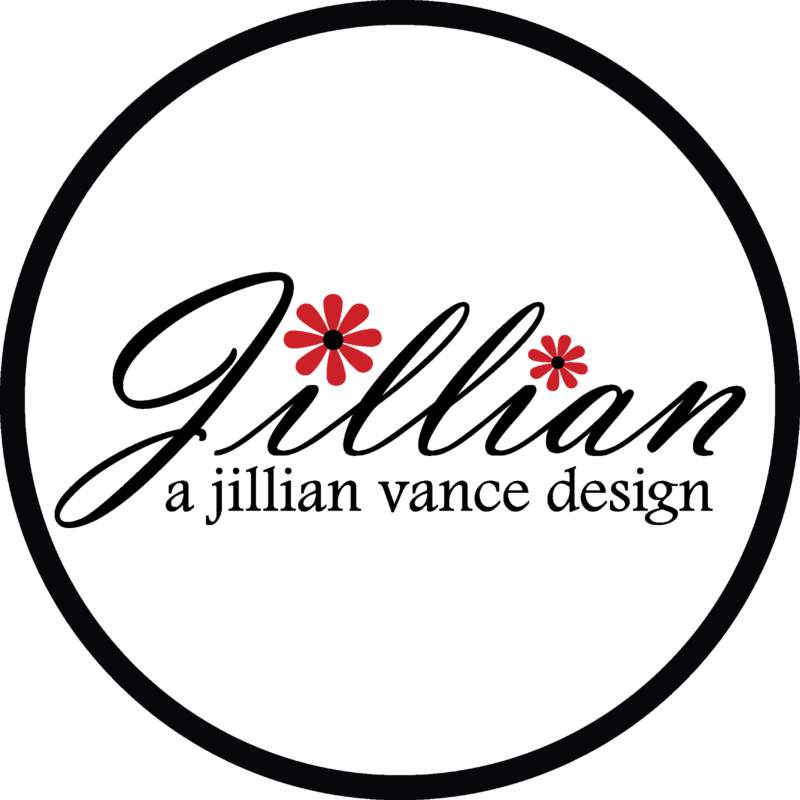 The flower were adhered along with the centers. 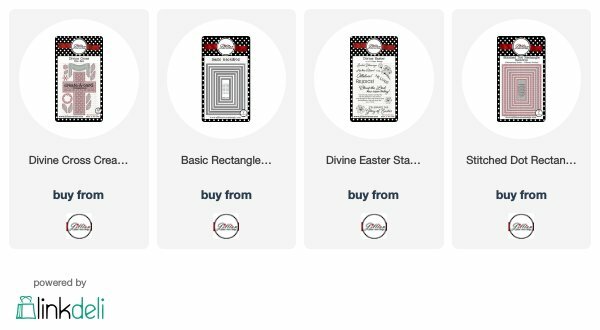 I stamped the sentiment from the Divine Easter stamp set with watermark ink on vellum and heat embossed in white. The sentiment was die cut with the thinnest die from the Sentiment Strip die set, trimmed down and adhered to the card. Since I used plaid patterned paper I'm going to add this to the current Paper Players challenge. Thanks for stopping by and having a wonderful day! So creative & just beautiful, Rosemary! This is lovely Rosemary! I like the spring plaid and the sweet little blooms! Wow, what a fabulous die....that is amazing! Looks beautiful in the plaid, a gorgeous Easter card for sure!! The flowers and vine are just perfect too! 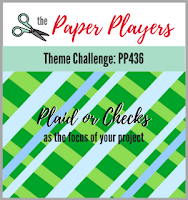 Thanks for playing with my challenge this week at the Paper Players! What a fabulous card Rosemary! I love how you used the negative space of the cross to draw the eye to your colourful plaid. Pretty flowers too! 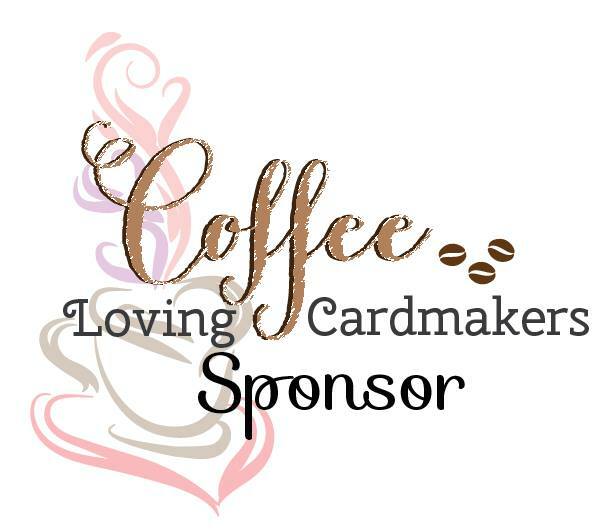 Thanks for sharing with us over at The Paper Players this week!